As the Product Manager for Peripherals I am excited to introduce Smartline™. 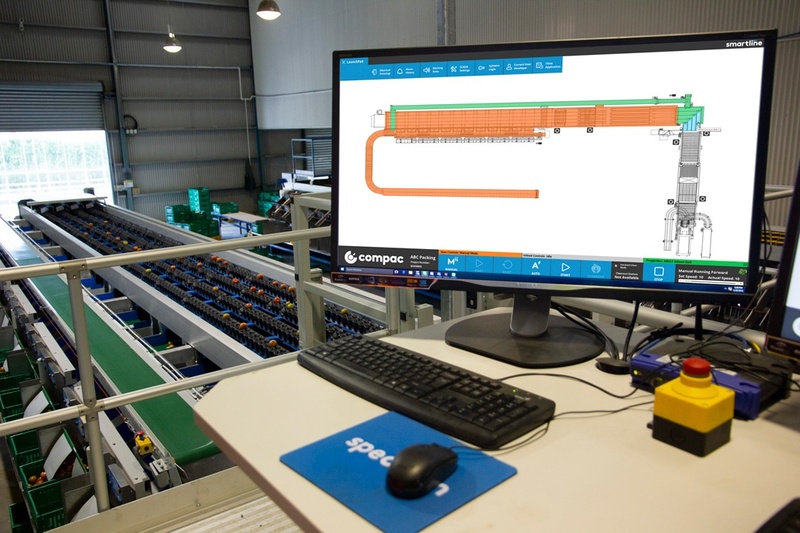 Smartline is the operational control backbone for your packing line built on AVEVA’s SCADA. Read more about the partnership here. Cambridge, 18 October 2018 – AVEVA, a global leader in engineering and industrial software, today announced a new partnership with TOMRA to embed SCADA technology in sensor-based sorting and packhouse solutions for the fresh produce industry. This agreement unlocks greater operator performance, visibility and efficiency with TOMRA and Compac equipment.